We offer an extensive key cutting service at an affordable cost. Not only are our keys reasonably priced, they are also reliable too. 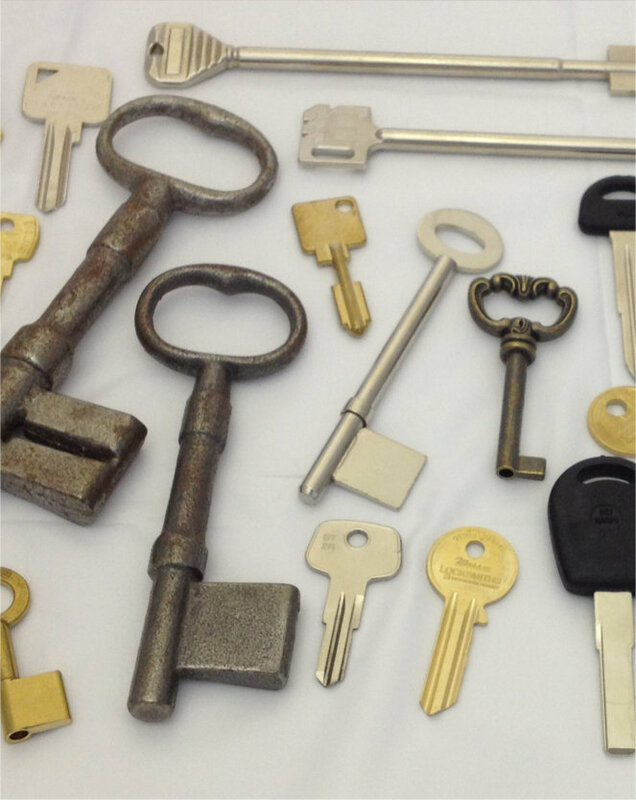 No key is too big or too small, from tiny window keys to huge church keys – we have it covered. We also offer a re-keying service for the majority of locks when keys have been lost, this is done by hand by our locksmiths.